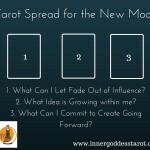 Under the light of the Harvest Super Moon, I am excited and grateful to be sending the new Inner Goddess Tarot website out into the world! 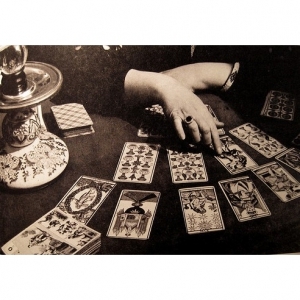 Tarot is my passion, and it’s my mission to tell people about how this amazing pack of cards can help us look within ourselves, hear our own inner voices more clearly, and feel empowered to reach our goals. 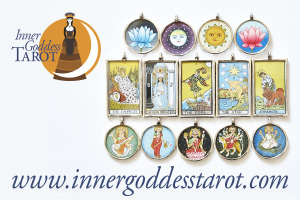 The new Inner Goddess Tarot site includes more Tarot stories, Tarot reading tips and news, book and deck reviews, interviews with a diverse range of holistic practitioners, video and an expanded range of Tarot products and services. Check out my new email Tarot readings (I especially love the “Date Night” package) and my gorgeous hand-painted sterling silver pendants. More Tarot accessories coming soon! 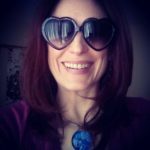 I’d love your feedback on the new site, and please let me know if there are any Tarot pendants or products that you’d like to see. Welcome, thanks, and I look forward to exploring the cards with you! 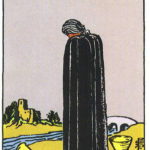 ORIGO BOOKS: September 11 from 4-8pm, I will be offering a special intro price, 30 minute Tarot readings for $30. Limited appointments still available, call 416-703-3535 to book. WONDERWORKS: EQUINOX FALL FAIR – Saturday, September 20 from 11 – 6pm. 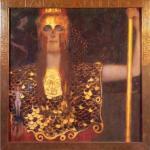 The autumnal equinox mirrors the dance of balance. We cannot make balance happen. We can, however, seek guidance and insight to allow ourselves to shift into new ways. 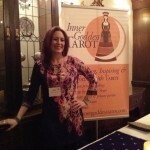 Join us for personal sessions with experienced Tarot, Rune and Palm readers: Deirdre Norman, Franco and Lori Lytle. Click here for more information, contact tinkerwoman@sympatico.ca to reserve your spot. Drop-ins are welcome, but pre-booking is recommended.